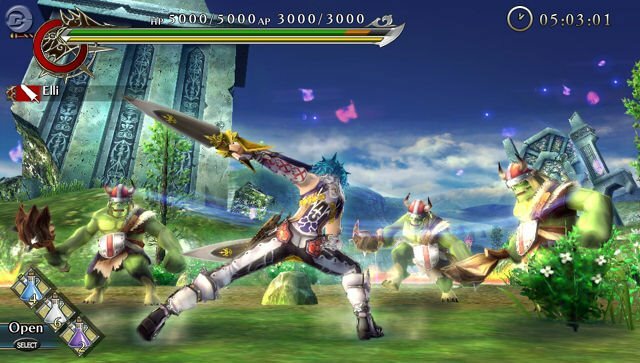 Featuring gorgeous graphics, Japanese-only Ragnarok Odyssey looks to bring much needed Phantasy Star Online/Monster Hunter style action to gamers on the go. 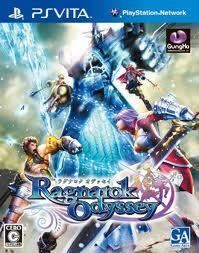 It will be the first Vita release for GameArts, the geniuses responsible for Lunar and Grandia. The game looks to be quite deep, complete with a robust character customization system and multiple missions to slay bad guys. Most of the fun will of course come from partnering up with friends on quests, which there soon will be online support for. I still remember the amazing feeling of camaraderie PSO could produce if you got invested into it with real people. 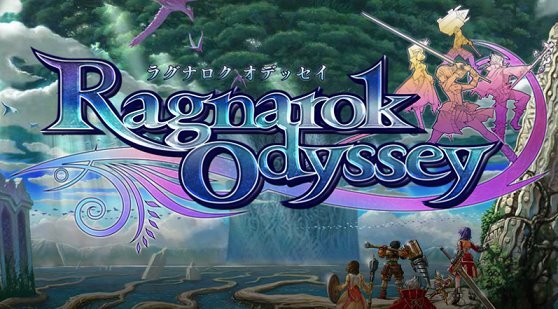 Unfortunately, there are no plans yet to release Ragnarok Odyssey in North America and the game doesn’t seem to have English as a selectable language. 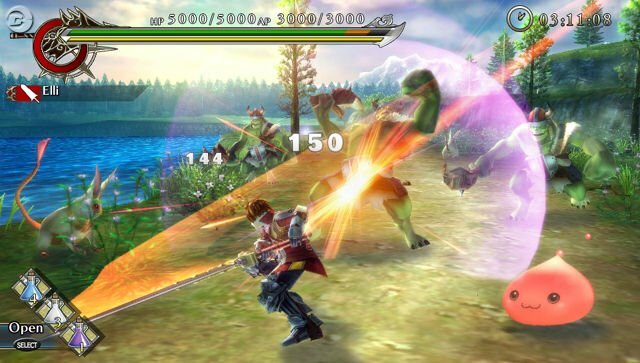 Hopefully (looking at you, XSEED!) a publisher decides to bring it over stateside and people really get behind it, as this could be a great property to really kickstart Vita’s online community. 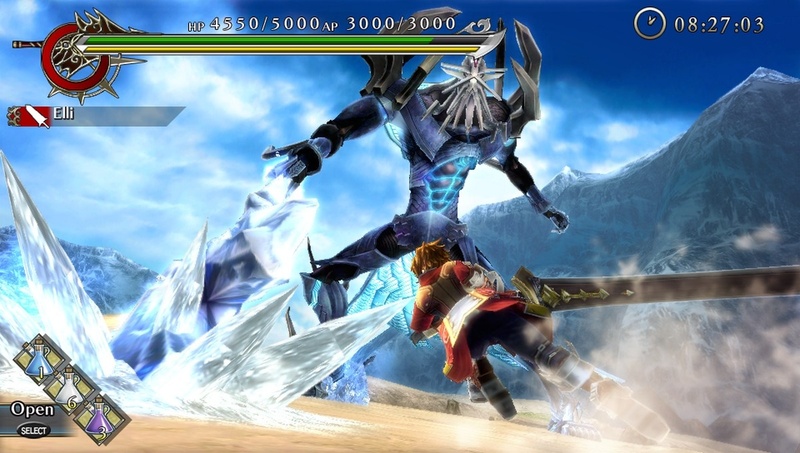 Check out a a video of gameplay thanks to Kinetic Elements and other images below.